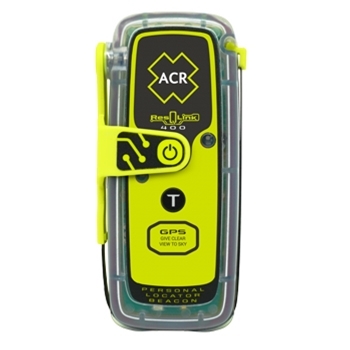 EPIRB's & PLB's from ACR | The GPS Store, Inc.
Small, Rugged and Floats, the ACR ResQLink+ 2881 PLB makes sure that help is just the push of a button away. Perfect PLB for anglers, boaters or hikers. 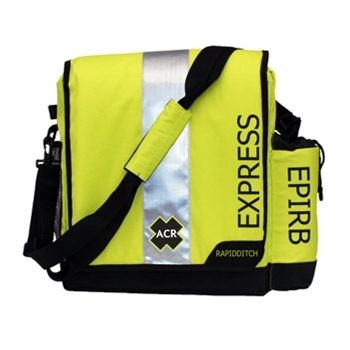 The ACR RapidDitch Express Bag is a buoyant abandon ship survival gear bag designed for a worse case scenario boat exit. Large enough to store your Epirb and other safety equipment. 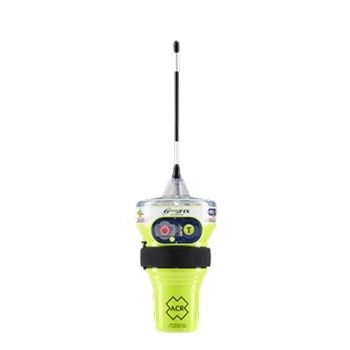 The GlobalFix v4 2831 Category II Emergency Position Indicating Radio Beacon (EPIRB) is an essential safety device for any vessel. 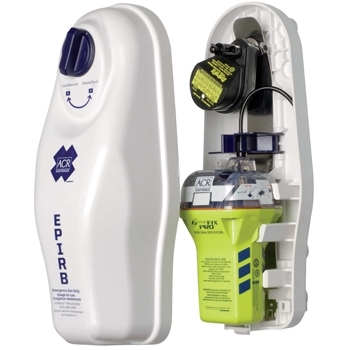 The 2831 is a manual release EPIRB that alerts Search and Rescue of your exact position if an emergency were to arise. New Features include A Protective Cover preventing false activation and a user-replaceable battery with up to a 10 year interval. 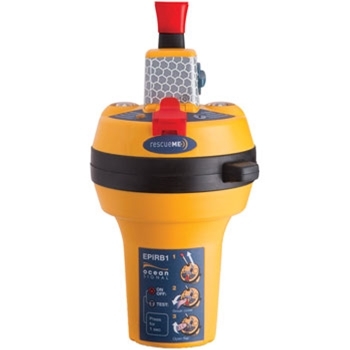 Ocean Signal’s EPIRB1 with 10 Year Battery Life provides fast and accurate position with Internal 66 Channel GPS ensuring Search and Rescue (SAR) knows your exact location in the event of an emergency. 48+ Hour Operational Life and 5 year Warranty. 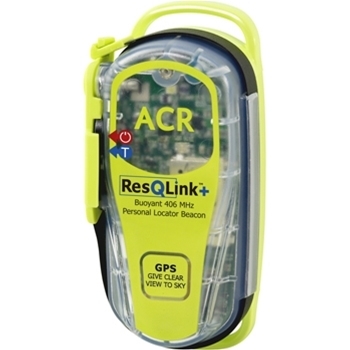 Compact and Rugged, ACR’s ResQLink 400 Personal Locator Beacon now includes exclusive infrared strobe along with LED. Designed for the outdoors, whether on land or water – this PLB ensures help is just the push of a button away! 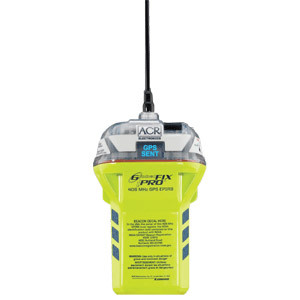 The GlobalFix v4 2830 from ACR is an Category I Hydrostatic Release Emergency Position Indicating Radio Beacon (EPIRB) that alerts Search and Rescue of your exact position if an emergency were to arise. Head offshore with confidence knowing the Internal 66 Channel GPS Receiver will quickly and accurately transit your position. New Features include A Protective Cover preventing false activation and a user-replaceable battery with up to a 10 year interval. 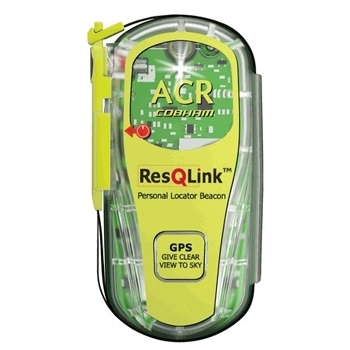 ACR’s ResQLink View 425 Personal Locator Beacon with Digital OLED display now includes exclusive infrared strobe along with LED. No Subscription necessary, this PLB is designed for the outdoors, whether on land or water and ensures help is just the push of a button away! Head offshore with confidence when you have an ACR 2844 Global Fix Pro EPIRB. The internal GPS and 6.3w 406mHz Transmitter will ensure that search and rescue(SAR) knows your exact location and the internal LED strobe light will let you be seen. 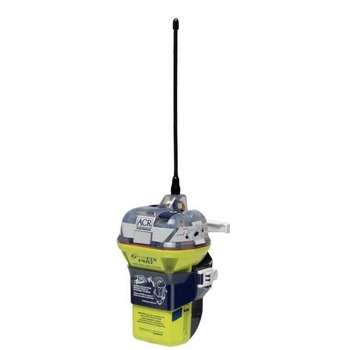 Head offshore with confidence when you have an ACR 2842 Global Fix Pro EPIRB. The internal GPS and 6.3w 406mHz Transmitter will ensure that search and rescue(SAR) knows your exact location and the internal LED strobe light will let you be seen. 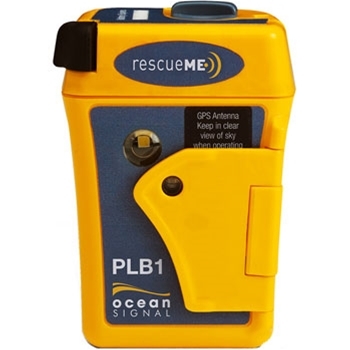 Ocean Signal’s PLB 1 is the world’s smallest Personal Locator Beacon, with fast and accurate positioning you can rest assured knowing help is just a touch of a button away. Floating Pouch Included. 7 Year Battery Life and Warranty. Save Time and Money with a pre-packaged bundle from The GPS Store. Our Ultimate EPIRB Ditch Bag Bundle provides you with some of the safety equipment we would recommend in one convenient bundle for offshore and ocean navigation. 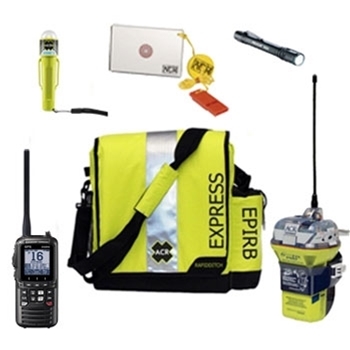 Includes ACR2844 EPIRB, Standard Horizon HX890 Handheld VHF, ACR Strobe Light, ACR Hot Shot Signal Mirror, Pelican Flashlight and ACR RapiDitch Express Bag. 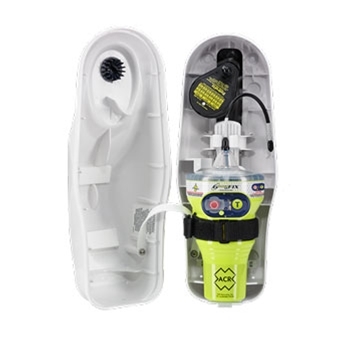 The ACR 2848 Category II GlobalFix iPro Manual Deploy Epirb with GPS and 6.3w 406mHz Transmitter is an essential safety device for any offshore angler or day cruiser. Small, rugged and ready for any adventure, the ACR ResQLink 2880 PLB makes sure that help is just the push of a button away.